Dormont Library will be hosting an Appraisal Fair featuring IFAA certified appraiser Kurt Shaw on Saturday, April 27 from 10 AM to 1 PM. If you have a piece of art or an old family heirloom you’d like to have appraised, bring it in! Mr. Shaw will be offering verbal appraisals for $10 per item, or $15 for two items. All proceeds from the event will support Dormont Public Library. For more information, please call 412-531-8754 or email dormontprogramming@einetwork.net. Kurt Shaw & Co., personal property appraisers, works with banks, law firms, trust and estate professionals, heirs, and private clients across the greater Pittsburgh/Tri-State area providing comprehensive appraisal services. Since 2002, our thorough, well-researched, formal appraisals have earned us a solid reputation for professionalism, integrity and accuracy. Kurt Shaw, IFAA, AAM, is a Certified Member of International Fine Art Appraisers (IFAA) and the American Alliance of Museums (AAM). 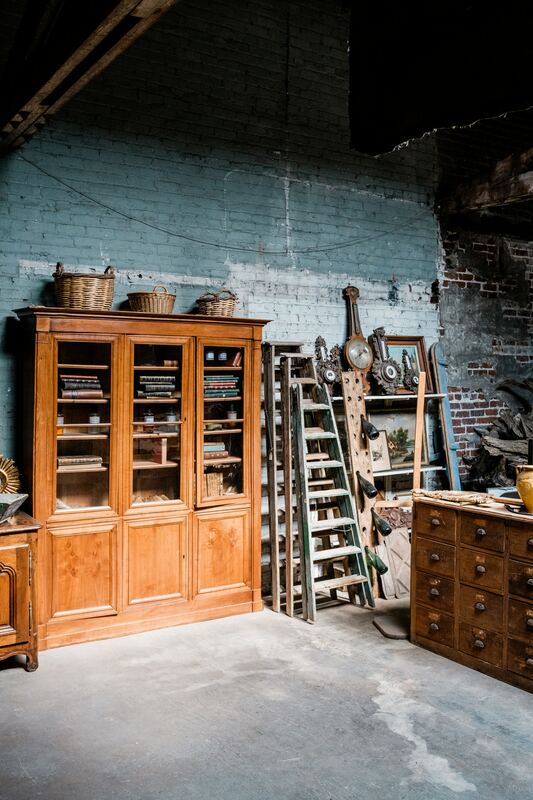 If you are downsizing​ and need to sell antiques, need to figure out what items are worth are deciding what items to insure or which family member gets what, we can help. It takes a qualified appraiser to know whether you’ve got a one-in-a-million treasure or a run-of-the-mill trinket. Mr. Shaw is a regular guest appraiser on KDKA’s “Pittsburgh’s Hidden Treasures” television program. For 16 years, he was the Art Critic for the Pittsburgh Tribune-Review, and for 12 years, he owned and operated Shaw Galleries, an art and antique gallery on Liberty Avenue in Downtown Pittsburgh. Kurt Shaw & Co. offers in-home consultations in the following areas: Beaver, Butler, Cranberry, East Liverpool, Fairmont, Fox Chapel, Greensburg, Grove City, Ligonier, Mars, McCandless, Monroeville, Morgantown, Moundsville, Mt. Lebanon, New Castle, Peters, Pittsburgh, Sewickley, Sharon, Slippery Rock, Steubenville, Uniontown, Upper St. Clair, Washington, Weirton, Wheeling, Zelienople, and the remaining tri-state areas of Southwestern Pennsylvania, South Eastern Ohio, and Northern West Virginia.